Home shopping can be an exciting, yet nerve-wracking time. There are a lot of important decisions to be made and those choices can impact you and your family for many years to come. Is this the right house? Are we getting a fair deal? Are we making the right choice? In a highly competitive housing market, there can be huge disadvantages to taking the time to carefully consider your decision. Wait to submit the offer? Lose the house. Have to sell your house before you can buy? You might get lucky, maybe not. 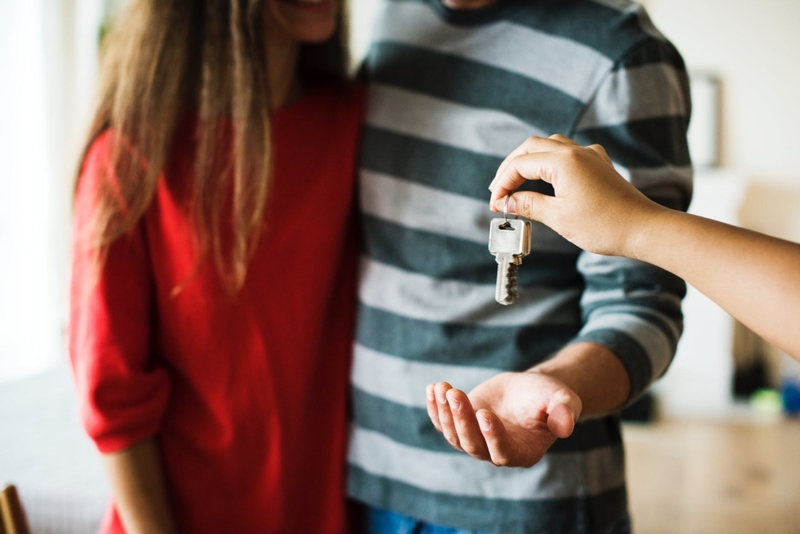 It may seem counterintuitive to go from homeownership to renting, just to go back owning again, but here’s why you may want to consider renting instead of rushing. A huge advantage to selling your home before you buy a new one is that you’ll know exactly what you’re working with in terms of finances. Planning on upsizing? You’ll want to know how much of a price increase you can afford. Downsizing? You’ll need to consider what to do with the profits of your sale. Either way, it’s much easier to do this math when you know what you’re concretely working with. Without having a home of your own to sell before buying a new one, you are able to submit a more enticing offer to sellers, especially those looking for a quick close. This free-and-clear method, paired with knowing your budget, means that you will be ready to act on any home that interests you and work on your own timeframe. Real estate prices are at an all-time high in a lot of places, but experts debate how long this streak will last. Now may be the time for you to sell at a premium, but that doesn’t mean you want to buy at a premium, either. Rent just until you find the right deal. If you’ve already found a place to rent and you’re getting accustomed to your new temporary digs, it might not be such a stretch for you to imagine staying a little longer. Instead of buying a more expensive move-in ready home, you make the option of a reno project a little more palatable. After all, you just moved in, what’s another month or two– especially if it’ll shave a few years off your mortgage. Building amenities are one of the truly great things about rental life and can be a great upside to renting between homes. From included utilities to complementary gyms or community pools, these features can definitely help to smooth the transition. Want to find your perfect home from motivated sellers who want to see your offer? Check out the properties in our next upcoming time-limited event by clicking here!